Sunshine Week has technically come and gone, but in order to accommodate Spring Break at NMSU, this year’s celebration is being held this Wednesday, March 23rd, at 5:30 p.m. on the 3rd floor of the Zuhl Library. Panelists include Senator Joseph Cervantes, City Councilor Gill Sorg, Viki Harrison from Common Cause, Dr. Daniel Chand from the NMSU Government Department, and myself. As is typically the case, I expect that my views and those of the Rio Grande Foundation will be in the minority, so I want to share them here and encourage people in Southern New Mexico to turn out for the event.Sunshine Week is a national initiative to promote a dialogue about the importance of open government and freedom of information. You will find few bigger supporters of government transparency than us at the Rio Grande Foundation. My organization has done significant work on the creation of New Mexico’s Sunshine Portal as well as requesting and posting public information from local governments and school districts online. Lastly, we’ve pushed for video recording of legislative floor proceedings and committee hearings. Significant progress has been made in each of these areas. There is still plenty to be done to improve government transparency in New Mexico including, but not limited to: placing local public payrolls, vendor, and union contracts, and thorough economic analyses of tax and economic incentives, online. Unfortunately, the topic of this year’s Sunshine Week panel revolves around “outside” money in local elections. Campaign finance reform and government transparency are two different and largely unrelated issues. 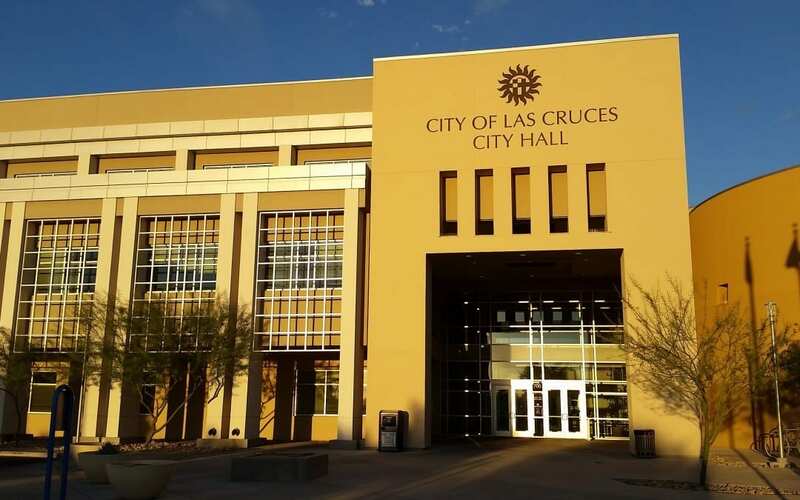 The discussion was spurred by GOAL WestPAC’s efforts in the Las Cruces municipal elections, which involved some tactics that generated controversy. Say what you will about GOAL, as a PAC, their donors’ information is public under the law. That’s how we know that much of the money spent in the campaign came from residents of Southern New Mexico who reside outside of Las Cruces. So, let’s first dispense with the idea that this spending was somehow lacking in transparency. It was abundantly transparent. If that is not the issue, then what is? Ultimately it would seem that efforts will be undertaken to constrain political involvement based on geographic boundaries. It would also seem that environmental groups, pro/anti abortion groups, and unions should all be able to engage in municipal legislative efforts and campaigns regardless of where they are headquartered or where their funders live. Efforts to eliminate or constrain outside involvement in elections are futile and will ultimately prove to be unconstitutional. The First Amendment protects freedom of speech, period. There is no geographical loophole. The left should stop attacking the First Amendment when it comes to political speech. In other words, it is time to stop complaining about money in politics and to recognize that Americans who wish to engage in political speech are expressly protected by the Constitution to do so. If you want to counteract someone with whom you have a strong disagreement, the solution is more speech, not speech constraints or a curtailment of those speech rights. And, while money is often touted as being the deciding factor in elections, the reality is that money can only get a candidate or issue so far. Jeb Bush easily won the PAC fundraising race and yet it didn’t get him anywhere near the presidency. Meg Whitman, Linda McMahon, and Steve Forbes are just a few of the many other candidates to have won the fundraising battle but to have lost the election. Government should be transparent. PAC giving is transparent. Efforts to limit political giving based on geography are transparently unconstitutional. 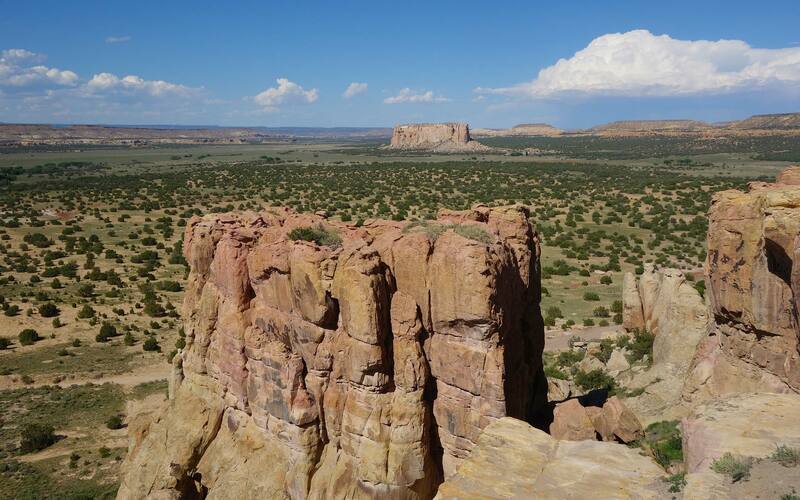 Gessing is the president of New Mexico’s Rio Grande Foundation, an independent, non-partisan, tax-exempt research and educational organization dedicated to promoting prosperity for New Mexico based on principles of limited government, economic freedom and individual responsibility.